WHEN: Sunday 4pm UK time. Look out for the other colours! Stay tuned for further info. 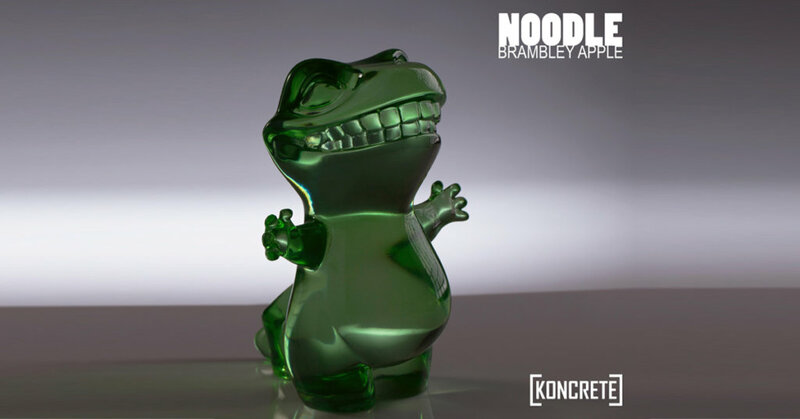 Check Concrete & Bone ToyCon UK 2017 booth for yourself with the live video below. Find Koncrete on Instagram and Concrete & Bone on Instagram.